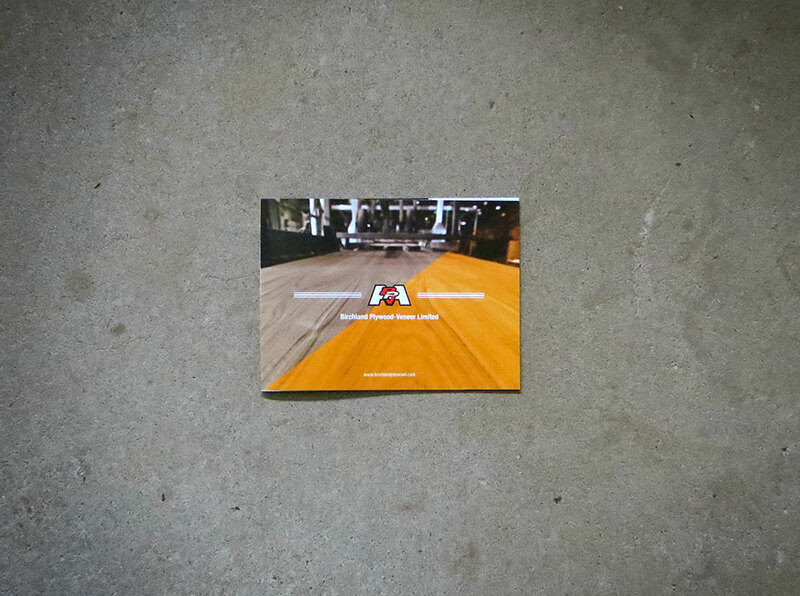 A marketing brochure for Birchland Plywood-Veneer, a longstanding company that places quality and precision first. This publication aims to do the same. Birchland Plywood-Veneer is a local company with a rich history. With roots dating back to the 1950s, they have perfected their process to create the best hardwood plywood, and veneer that they possibly can. The goal of this project was to create a marketing brochure to distribute to potential clients. The high-quality photography meshed with the simple typography makes for a classic and trustworthy look. Precision is a key aspect of Birchland Plywood-Veneer’s process. 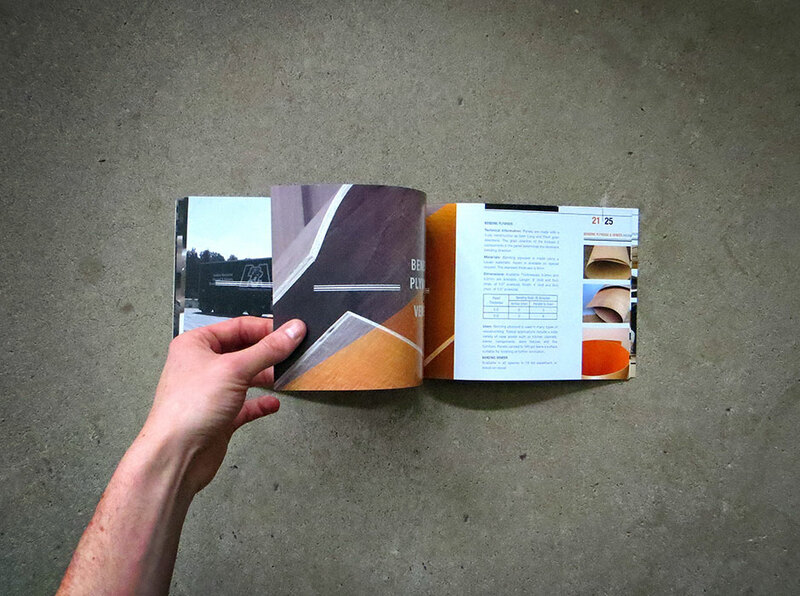 The booklet is built on the mathematically-sound golden ratio. It utilizes structure through simple linework, bold typography, and a calculated use of colour. This project was a collaboration with Fuzednotions.